The Gunners are the most successful team in FA Cup history and have gone some way to salvaging pride in an otherwise disappointing season. Arsene Wenger, now the most successful manager in FA Cup history, recently admitted that the lack of clarity on his own future had affected Arsenal throughout the season. 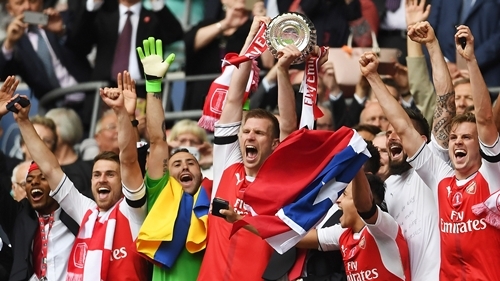 But after guiding the Gunners to an impressive triumph over Premier League champions Chelsea at Wembley, the team spirit and character shown was hugely impressive and testament to the players involved.